From the mythical Old School Kush to the Gordo Master Kush, a legendary plant with unique qualities. Gordo Master, one of the best MC's in Spanish rap, supports this delicacy as his own. 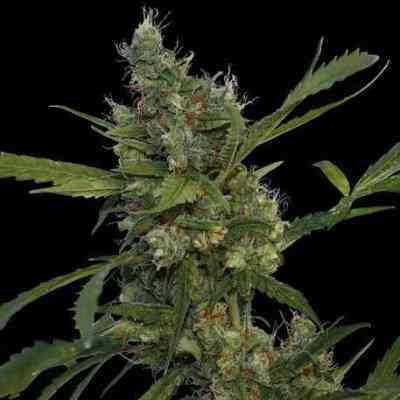 From the beginning, he selected this potent strain and started a legend: The Gordo Master Kush. A Limited Series for the most demanding Kush lovers. It comes in a pack of 6 seeds along with the Positronics Vibes Vol. 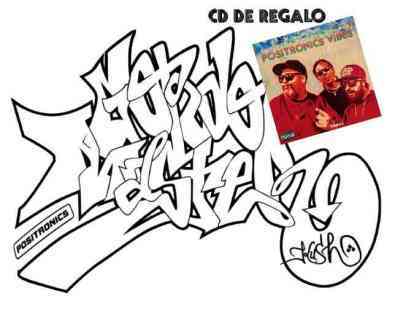 1 CD, a gift of 6 positronic songs with music by Niggaswing and lyrics by Gordo Master and Little Pepe, inspired by their own varieties. A great music CD and marijuana to enjoy growing and smoking, travel "straight to the clouds". 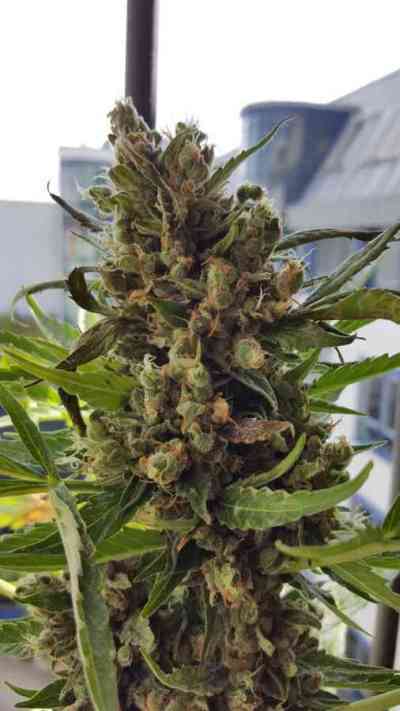 It’s well known as a strong plant, with a medium size, compact development and strong branches in the shape of a column, which are capable of supporting the weight of its dense and resinous buds. The Indica leaves are large and very serrated, dark green colour. The flowers are vigorous and compact, with purple tones that make it special upon first sight. We recommend a minimum of 20 to 25 days in a vegetative state in order to achieve best productivity. Once we change the photoperiod, it will automatically move from vegetative growth to flowering. This strain doesn’t require excessive fertilisation, a good substrate and a little fertiliser is enough (organic, if possible) in the 2nd/3rd week of flowering. Remember that it is always safer and better to add too little than too much. Aroma: Pungent and bittersweet, a great complexity of tones. A treasured Kush perfume for the most loyal followers. Flavour: A delicacy of intense flavour, prolonged with a wide range of nuances. Effect: Possibly one of the strongest on the market; not suitable for the faint hearted, with a long lasting drowsy effect.